Federal and state taxes may apply to gifts from your estate. Giving gifts is one way to offset or reduce annual income tax liabilities and reduce the size of your estate that may be subject to taxation upon death. Currently two states, Minnesota and Connecticut have state level assessments for gift tax in addition to federal tax rates. For lifetime gifts of $1,000,000 or more a rate of 10% is assessed. There is also an estate tax at death for $1,000,000+ estates of 16-41%. The federal gift and estate tax exemption is currently set at $5.25 million. So even if your estate is exempt from federal taxes your estate may be subject to state taxes. Minnesota has calculator available on the Department of Revenue website. One way to reduce your annual tax burden is give annual gifts. The current level of tax exclusion is $14,000 per person, per year. A married couple could give $28,000 per person, per year. You may not owe taxes for assets left to spouses and it's possible that expense reductions could bring your estate under the limits established. It is always prudent to get advice specific to your situation and holdings. Interested in reading about actual cases and their tax outcomes? Tax Adviser has an interesting blog on a couple of cases that are eye opening. There was also the well publicized case of the actor, James Gandolfini's death this summer and the possible mismanagement of his estate tax planning. Here is a link if you missed the story. Take action and get your affairs in order - it could save you and your heirs lots of money and difficulties down the road. 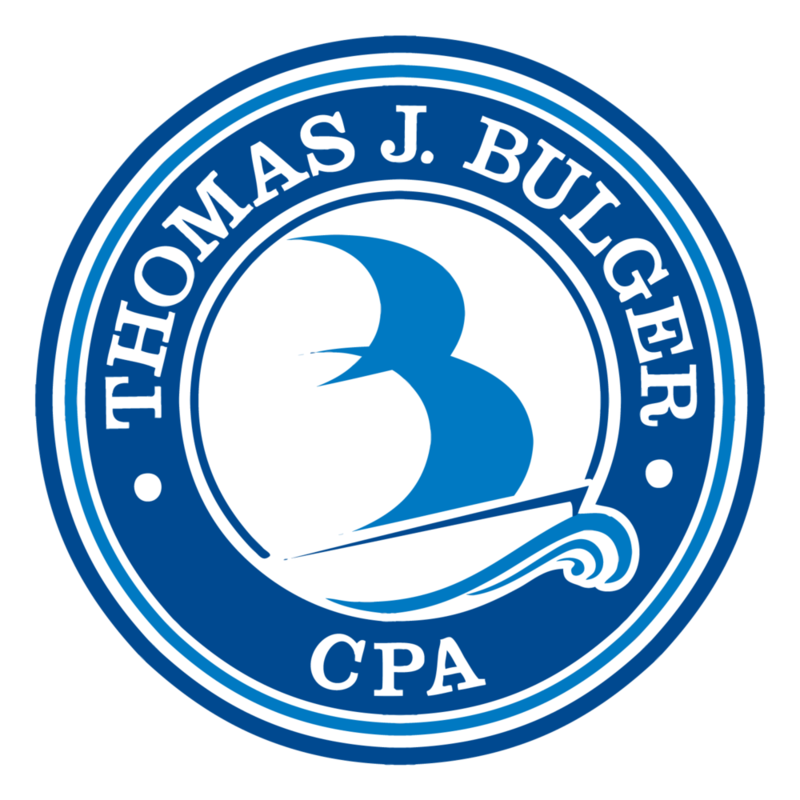 Bulger CPA has a passion for the Estates and Trust area - let's have a discussion to protect your hard earnings. Posted on January 14, 2014 by Kelsey Lynn and filed under Estates & Trusts, Personal Finance.